We are one of the Best Domain Registration Company in Nepal, Who understand the customer’s actual requirements and try to provide the Best hosting solution with great hosting features to fulfill their business dreams at affordable cost. Buying a Domain in Nepal has become easier than ever with AGM WEB HOSTING. 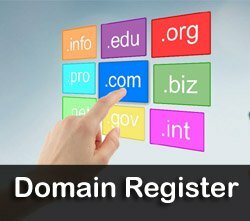 We provide Domain Registration as well as Web Hosting in Nepal that enables you to run any business online with global reach. 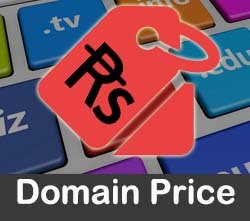 Just pick any domain name of your choice and get it into your cart at the lowest price. We use the latest technologies and services to provide you with the best user experience. 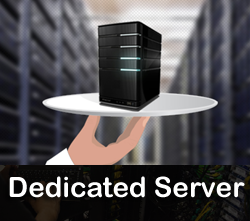 When you talk about Hosting in Nepal, our team is dedicated to providing 24*7 support and professional services with special servers. 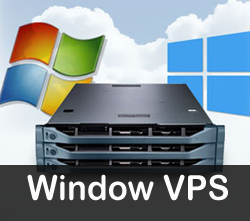 Your data is safe and protected with our encryption methods and all you need to do is just hire us as your Hosting Provider in Nepal and rest will flow on its own. Having our global presence all around the world, the regional services are taken care with the utmost professionalism. So, whether the need is related to Domain Registration in Nepal or Buying Web Hosting in Nepal, you can rely on us for the perfect needed solutions. New to the technological world? Do not worry. We help you get stable in this online world from scratch. 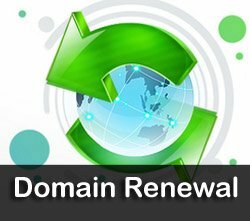 Right from helping you to buy domain in Nepal, to suggesting you with the best suitable hosting plan, we guide you through each possible step with the 3-way support. We also offer Web Development Services in Nepal, where you can have your site created as per your particular requirements and it will be ready and live in the minimum time possible. Here, you can browse or search all domains and make your business visible to the potential customers. The affordable domains start at just NPR 111 and if you get confused at any step, our local team will guide you in your own regional language that will help you understand the steps better. The low-cost hosting plans at AGM WEB HOSTING are preferred by small to medium sized businesses and they are made to cater to individual needs in details. We understand the needs and expectations of your business and hence come up with the plans that give you Unlimited Space with 99.9% Up Time. 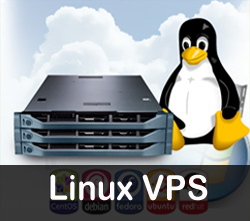 The various hosting plans include Linux Hosting, Window Hosting, Reseller Hosting, VPS Hosting, and Dedicated Server Hosting. 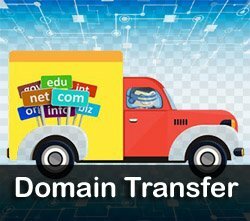 So, if you wish to BUY DOMAIN IN NEPAL, consult our team today and they will suggest you with the best possible plan as per your requirements. So, what are you waiting for? Just book your package today and see your business getting high profits in no time!